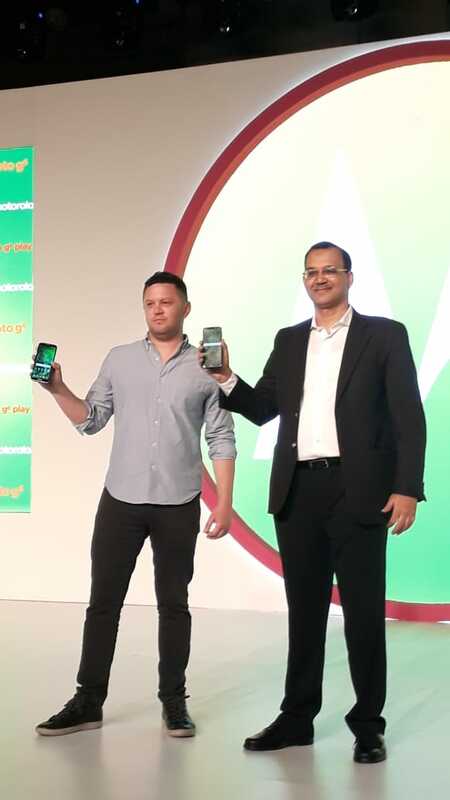 Launching event of Moto G6 and Moto G6 plus done at the 4th June 2018 in Delhi. This program is hosted by Manish Paul. 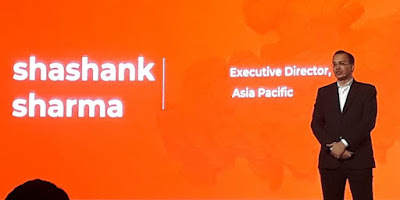 Moto G6 and Moto G6 plus Introduced by Shashank Sharma ( Executive director of Asia Pacific). All over event is really very beautiful and a Boom opening of Moto G6 and Moto G6 plus in India. The Moto G6 and Moto G6 Play really a well designed and stable smartphone for those who wants to enjoy 6th generation phone with evey features in low cost. The Moto G6 and Moto G6 play price are announced today in it’s launching event. The price are set as , For Moto G6 â‚¹ 13,999 exclusive on Amazon and Moto hub also. 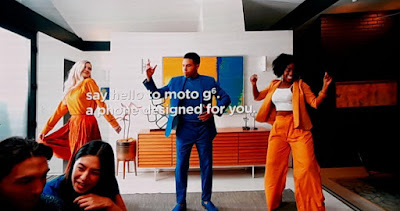 For Moto G6 plus 11,999 exclusively on Flipkart and also on Moto hub. On these price ,the biggest competition for these smartphones will be Redmi note 5 and Realme 1.